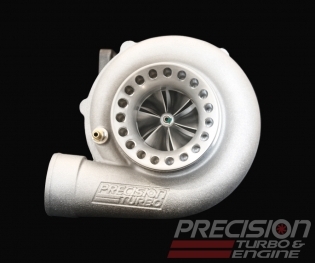 The popular PT&E turbocharge line up is now available at DJP Performance. if you are looking for a wide range of turbo selection to best suit your application. 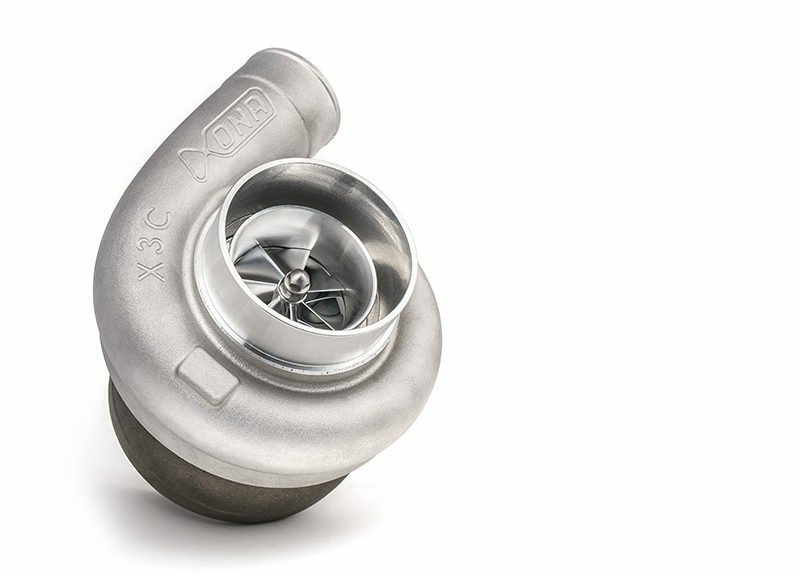 Check out our line of turbochargers we offer.